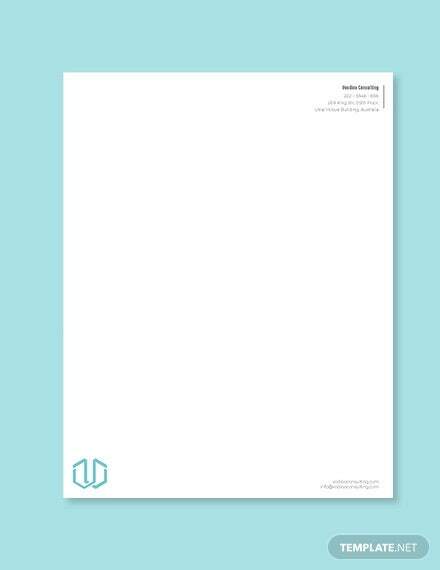 Every business needs a well-made Letterhead Template, whether it is a letter of correspondence through e-mail or on print. It is crucial to have well-designed letterhead especially since it is a graphical design that allows you or your company to advertise yourselves and be known to your potential clients or be reminded of who you are to your existing ones. Creating a letterhead samples can be time consuming and sometimes overwhelming—from logos, patterns, vision, colors, and message, they should all be able to carry your whole company. 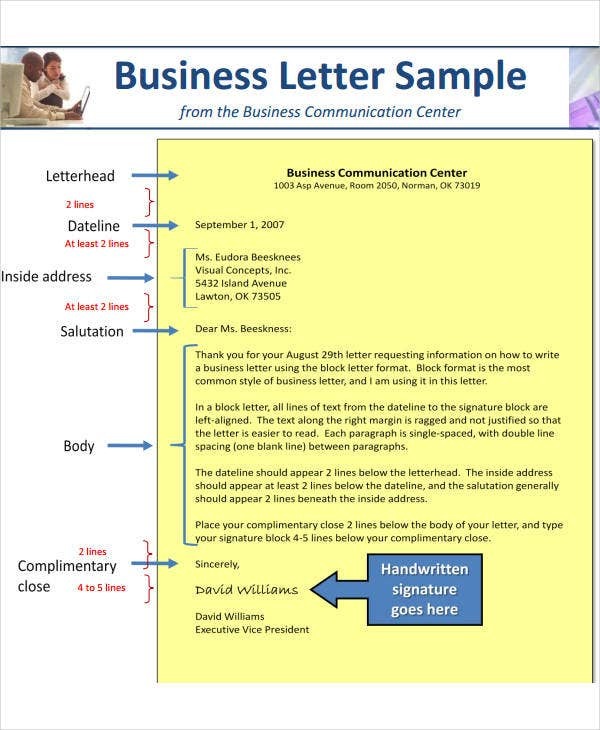 If you wish to know more about printable business letterheads, stick around and read through this article for samples and helpful tips. 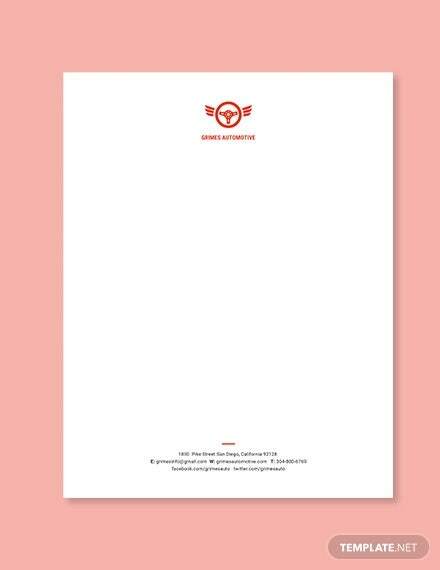 Having a well-made Business Letterhead Template is important; more than only a method for correspondence, it is additionally a physical portrayal of your organization. It can say an extraordinary statement in regard to your image and is a basic piece for your company’s deals and promoting system. 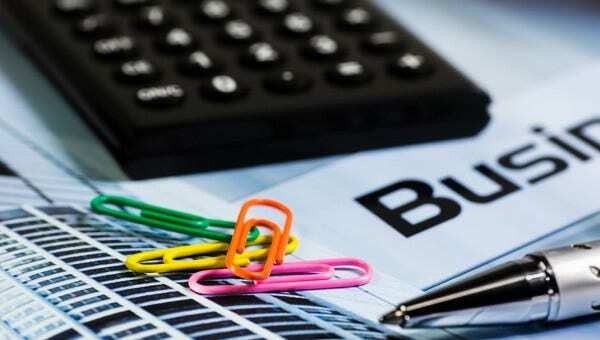 Furthermore, an all-around outlined letterhead loans to credibility and is an extraordinary method for showing professionalism. 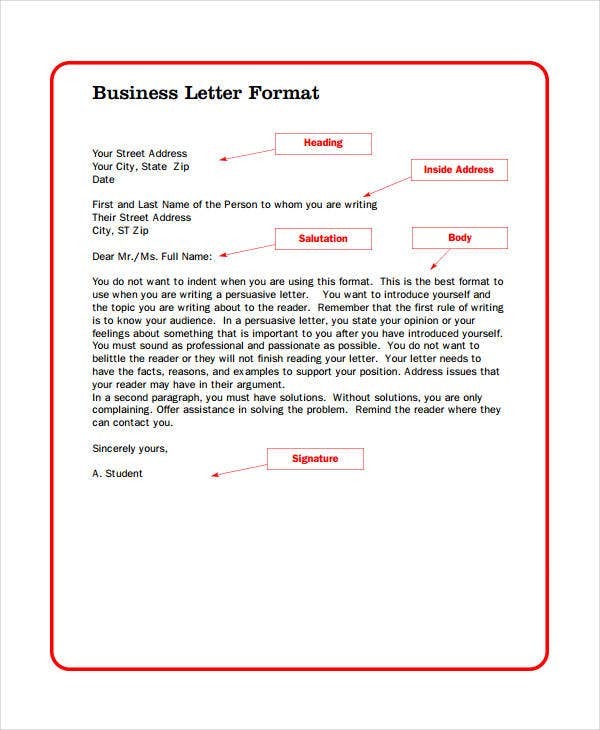 Writing letters is a principal part of business communication, and a well-outlined letterhead can make your image come across professionally and give the most ideal early introduction to potential clients or recipients of your letter. Not only does it help you to stand out among your peers and competitors, you also gain a micro menial advertising of your company’s image and message, which is something helpful to any businesses. Generally speaking, the letterhead gives an imperative expansion to a brand’s picture, with a basic and cautious position of its logo, corporate’s vision and message. It’s significance must not be thought little of when taking a shot at an organization’s character and stationery. 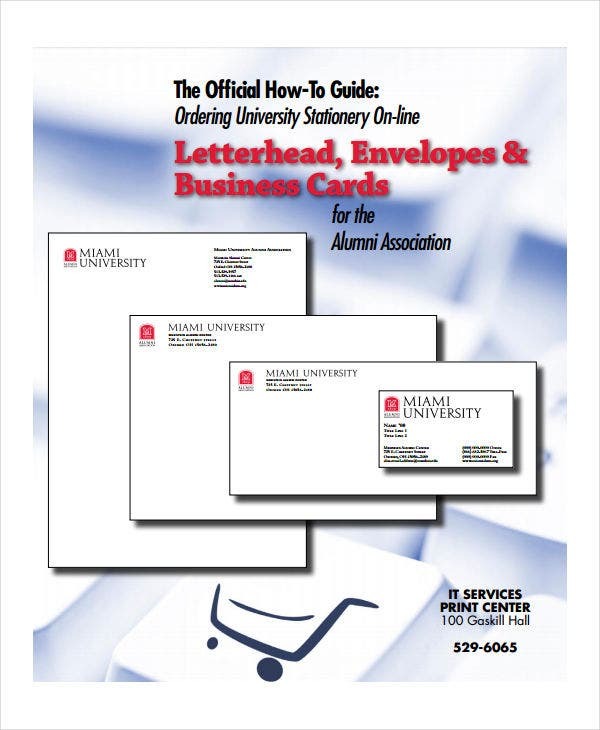 A letterhead is the heading at the top of a sheet of a stationery. That heading normally comprises of a name and an address, logo or corporate design, and sometimes background design. The expression letterhead is regularly used to allude to the entire sheet engraved with such a heading. Establish your logo. You need to make sure that you already have a logo as this is the most important part of your letterhead. It is the image or the face of your company that is imprinted on your stationery. Colors and design. The design and colors you use for your letterhead should blend well with your logo. It should also be a representation of how you want your company to be perceived. There is a saying that the choice of color of what you wear can say a lot of what you want others to feel about you. Take your time. 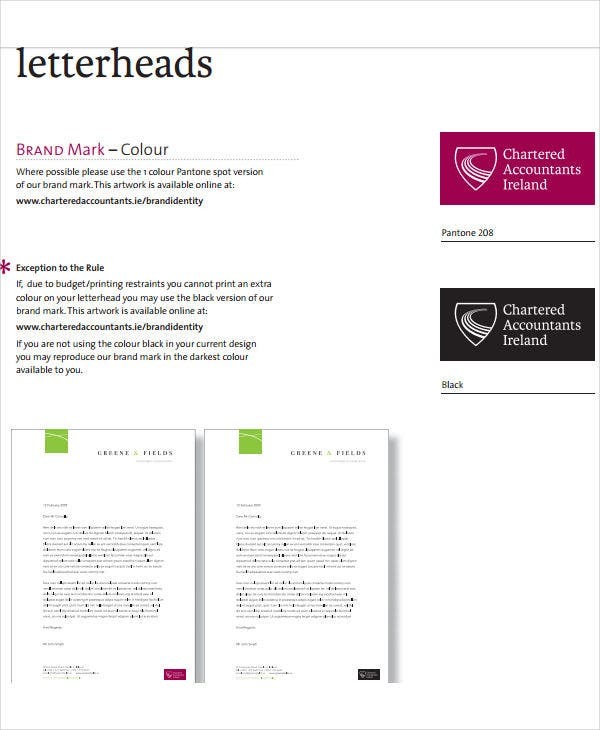 There is no need for you to rush in making your letterhead, it is better to take your time and do a trial and error until you find the perfect and eye-catching letterhead you want to represent you in letter form. 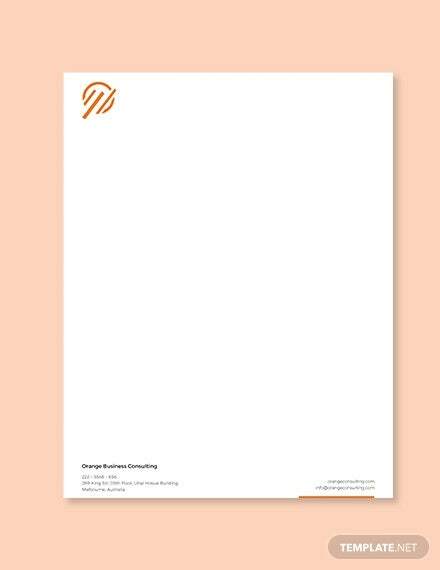 Check out Word Letterhead Template for other samples. 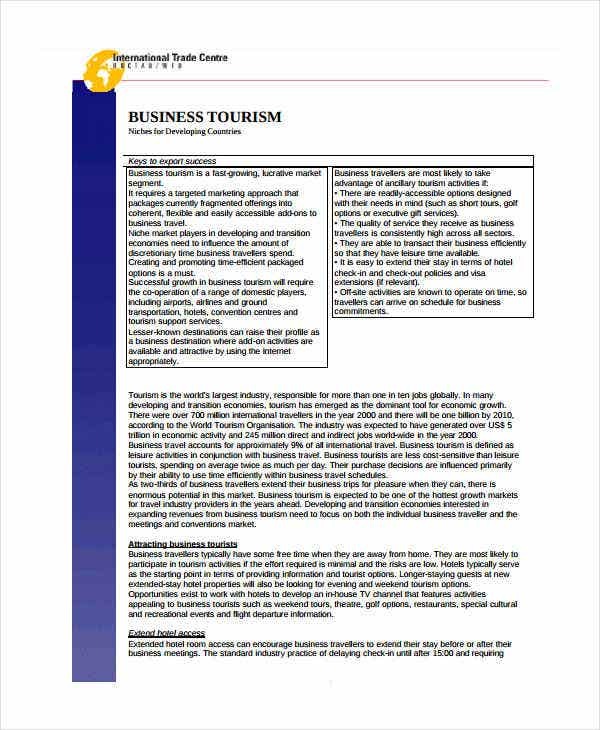 Now, that you are ready to make your letterhead, you can use the samples provided in this article as a reference material. They are all free for you to download available in PSD, EPS, and AI format. 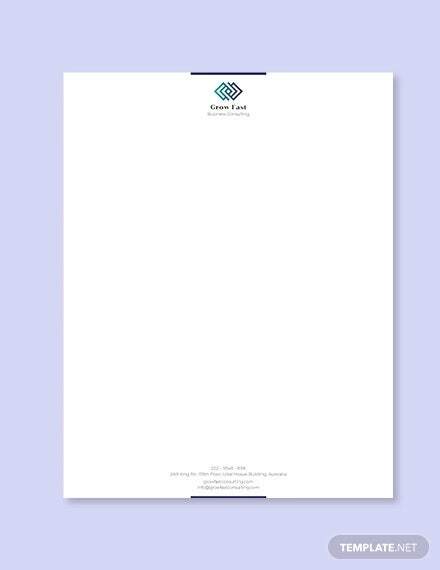 And if you need more samples for reference, check out Company Letterhead Template, which is also available on our site.